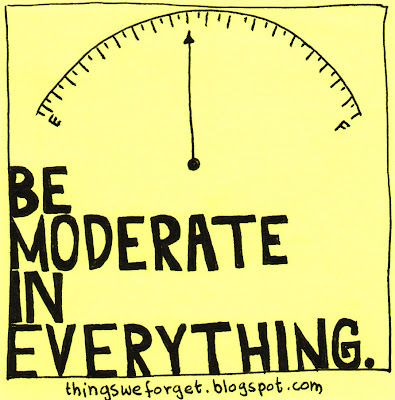 Be moderate in NOTHING you do! 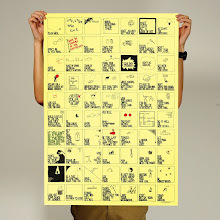 Live life! Be moderate and be bold. Juxtaposed against a KTV lounge? What irony! Juxtaposed against a hedonistic KTV nightclub. I can see the irony here.